SKU: ED-CORE Category: Darkroom Software Tags: darkroom, software Brand: Darkroom Software, System Insight. 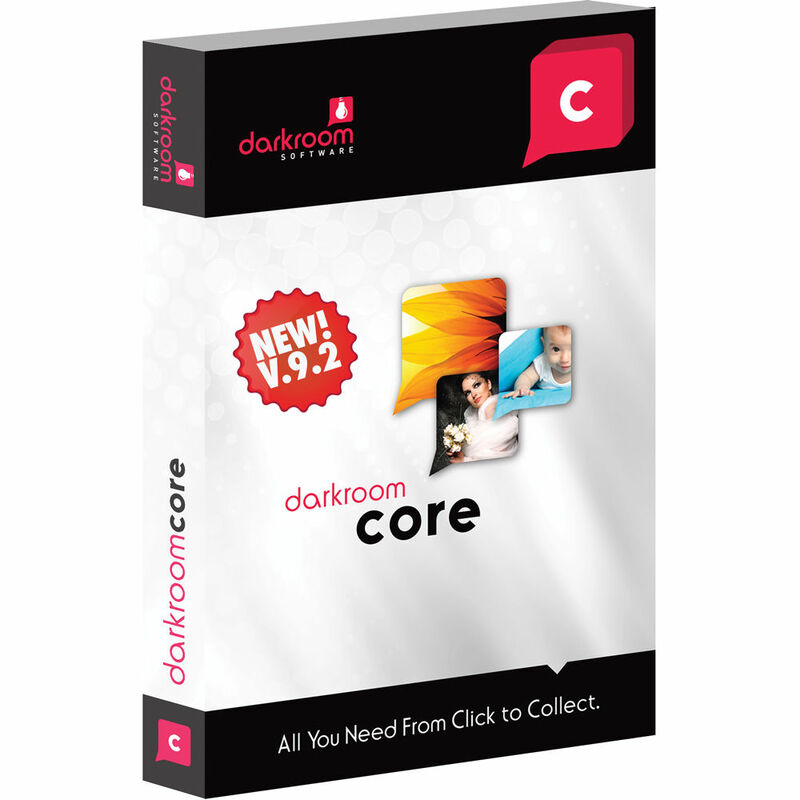 If you purchase the activated version of Darkroom Core you will receive an 18 digit activation code via email with instructions. The code will also feature on the invoice you will receive. When you first run Darkroom Core, it will prompt you for your 18 digit activation code. Activation requires brief internet access. You will also need internet access to de-activate Core in order to move your license to a different computer. Core is licensed to be run on one computer at a time. 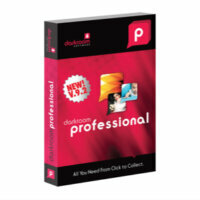 Darkroom Software (formally Express Digital) allows the Event or Studio Photographer to streamline their workflow and gives the user a single program that performs all the tasks you are likely to use from capture to print. 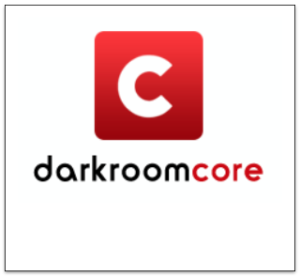 Darkroom offers a comprehensive list of features and give the photographer a powerful tool for image capture, manipulation and output. Please allow up to 2 business days for the activation Code to be sent through.